Go full bohemian: Channel the ’70s with a pair of dark wash flares that start to flare out towards the middle of your shin. 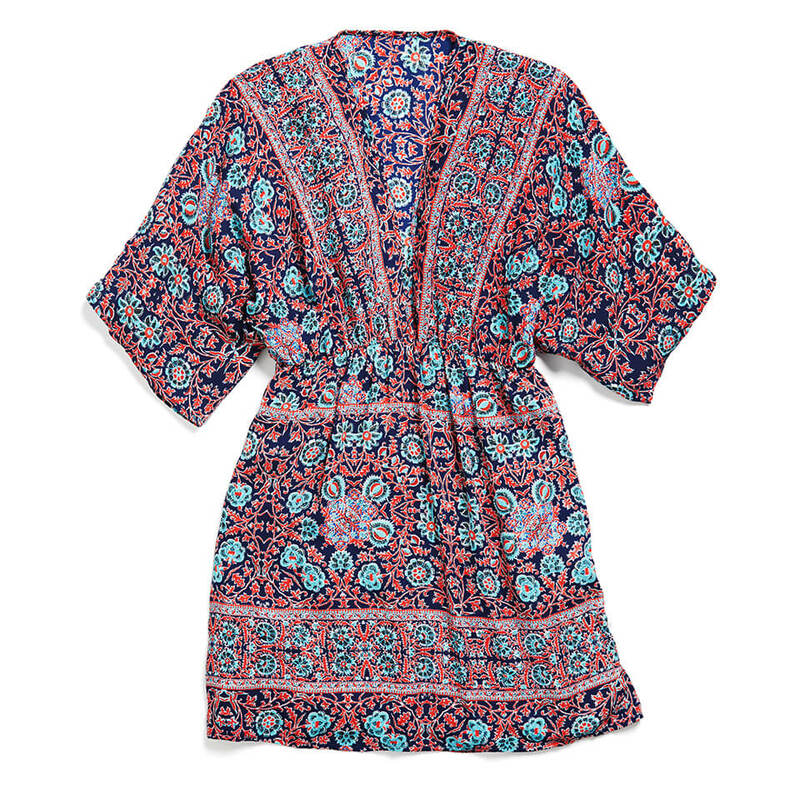 The more subdued leg will break up the flowy-ness of your tunic, while also sending those flower child vibes. Style with a skinny pant: A flowy top calls for a skinnier pant, especially if you’re looking for a slimmed down look. Try out a cropped, black pant or a pair of skinny jeans to pair with your tunic. Show some leg: If you’re looking for a warm weather alternative, don a slim pencil skirt to show off your legs while the sun’s out. Since your tunic has a long line, opt for a skirt that falls two inches above the knee.